London, UK. 21st June, 2018. uMotif, the leading platform for patient-centric real-world and observational research and OMRON Healthcare, the leading brand for home and remote vital data monitoring, join forces to bring high quality quantitative and qualitative data together to power new forms of research, powered by tools patients love to use. The combined offering integrates data captured through OMRON's suite of high-quality, medical grade devices into uMotif's cloud-based platform for patient data capture. The solution is based on both companies' proven technologies, ensuring that research teams can easily combine vitals data with patient reported outcomes (ePRO), clinical outcomes assessments (eCOA), symptom measures and eConsent. Bruce Hellmann, CEO of uMotif, said: “We are delighted to be working with Omron to power new research studies. Leveraging the unique expertise of both companies, we can now offer a simple and scalable solution out-of-the-box, designed around patients and their needs." Machiel Belderbos, OMRON Corporate Planning, said: “We are excited to be teaming up with uMotif to offer a market-leading complete solution for cost-efficient, faster and data rich clinical research. Combining qualitative and quantitative data capture together in a single platform will benefit researchers, care teams, patients and the wider industry." Committed to helping people live a freer and more fulfilling life with zero compromise, OMRON Healthcare is a global leader in the field of clinically proven, innovative medical equipment for health monitoring and therapy. OMRON Healthcare is the Global No.1 brand in both digital blood pressure monitors, with over 200 million blood pressure monitors sold, as well as nebulizers for respiratory treatment. The company's other core product categories are low-frequency pain therapy equipment, electronic thermometers and body composition monitors. 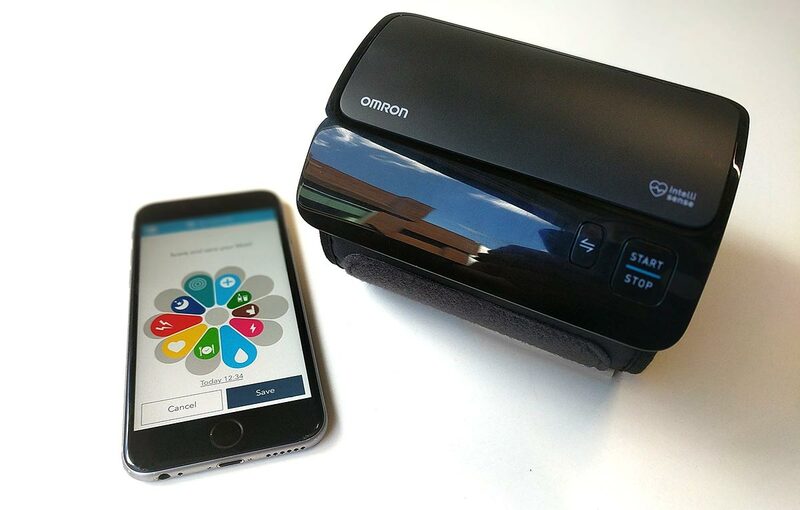 For many decades, OMRON's devices have helped people to prevent, treat and manage their medical conditions both at home and in clinical practice in over 110 countries in the world. OMRON Healthcare Group is headquartered in Kyoto, Japan. OMRON Healthcare Europe B.V. is the healthcare division for Europe, Russia, Middle East and Africa and provides service to customers in more than 74 countries.